AND I LIKED HOW YOU LOSED YOUR PLUSES THANK YOU. 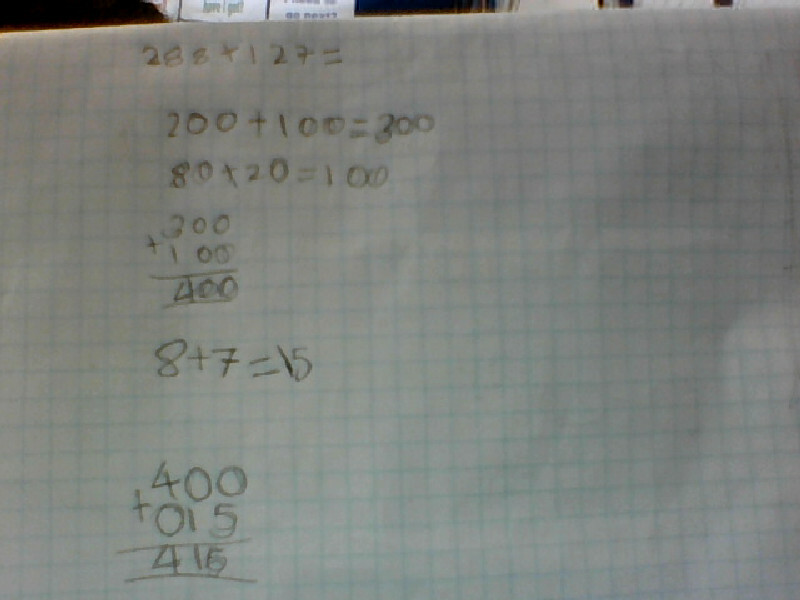 Hi this is inteligent GREAT!!!!!! !